The number of applications for clinical trials of medicines increased in 2017 compared to 2016, so shows the recently published annual report on clinical trials in Denmark in 2017. In 2017, the Danish Medicines Agency received 324 applications for clinical trials of medicines in humans, which is an impressive 13% increase compared to 2016. Denmark’s share of the total number of clinical trial applications in the EU has also increased steadily – from 9% in 2015 and 10% in 2016 to 12% in 2017, even though the period recorded a fall in the total number of trials in the EU. 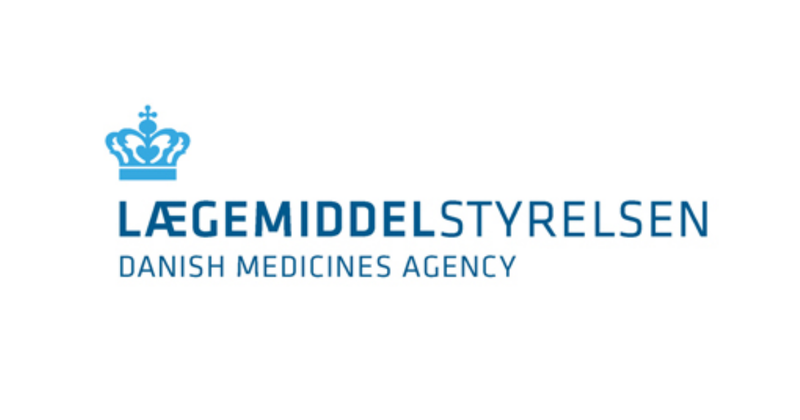 Last year, the Danish Medicines Agency received 286 clinical trial applications. This is a small decline compared to 2015. However, the number of clinical trial applications has remained stable at around 300 applications per year since 2013. Last year, the Danish Medicines Agency received 329 applications for authorisation of clinical trials of medicines in humans – 45 applications more than in 2014. The figures appear from the Danish Medicines Agency’s annual report on clinical trials. The Danish Health Authority's has published its annual report 2013 on clinical trials of medicines in humans. The Danish Health Authority has published its annual report 2012 on applications for clinical trials of medicines in humans. The Danish Health Authority has published its annual report 2011 on applications for clinical trials of medicines in humans.